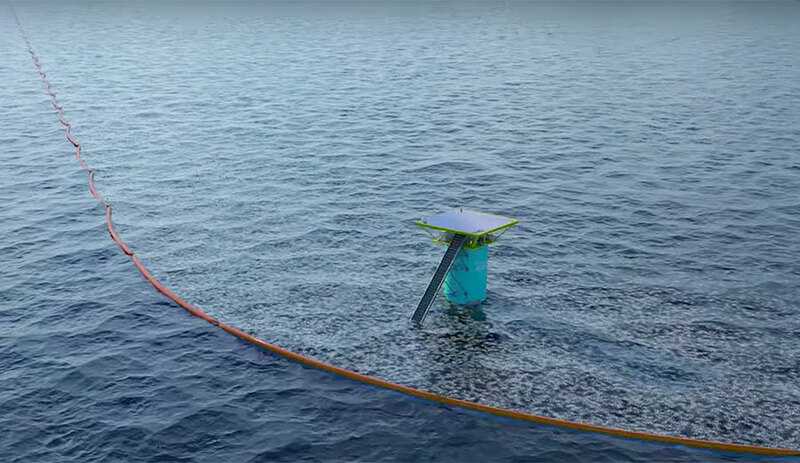 Boyan Slat created the Ocean Cleanup Company at age 18 with the idea to clean the Earth's oceans after he went diving and saw more trash than fish. This invention lets you know when to reapply sunscreen. << Previous: National Parks NEW!